Disclosure: There are some affiliate links below and I may receive commissions for purchases made through links in this post. However, these are all products I use myself and thus highly recommend and support. A lot of time Small Businesses online suffer and fall of the wagon when they have low sales. 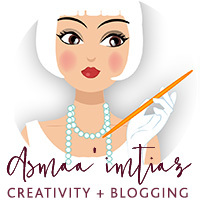 But I was compelled to share this month progress with other online digital sellers and small business owners in hope that this will somehow help other creative sellers like me . In this post I will be sharing with you how I spent the month with THE low sales of the year time.I have been doing business online for a while now. 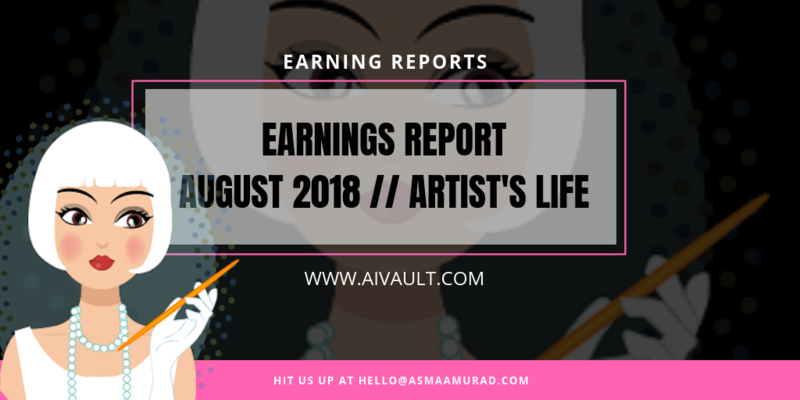 But this summer had been the worst in terms of earnings but since there were not many sales to take care of I used the month of June for my own progress and spent most of the time learning a few tools and started integrating them in my own business. There are two ways that you can face the “precieved failures ” . Either fight these times and take them as an opportunity of your growth or just kick it all goodbye. In the past as well I have shared with you some of my failed months but when i look back at them they were always there to teach me something. So How did this month go? Lets review. Since I had some time in my hands I joined some courses that helped me immensely to look into where I am going and what I am doing . I did hire a couch as well to help me pull through which turned out to be a really bad decision OR choice. Either way again an opportunity in disguise, this helped me clear out “Who NOT to hire as your coach! “. For us Artists there arent many coaches out there mainly because we are creative beings, we love to create art and already are stealing time from our busy life. 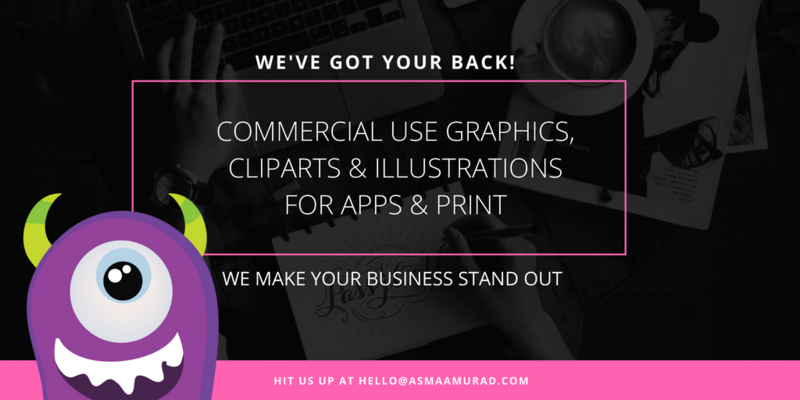 This creative instinct helps us to move forward in our business but this also sometimes leads to frustrations when we are not able to see things moving forward. For me the solution to turn my passion into biz involved learning new tech and then creatively twisting it to fit it into my own business using instinct and intuition. I can not be happy more ! , this has been one of the best decisions that I have made to date. Terra of Uncork Your Dork Provides her heart out in a well managed and maintained subscription plan. Wham Bam Business Plan takes you step by step through the various Phases of your business. 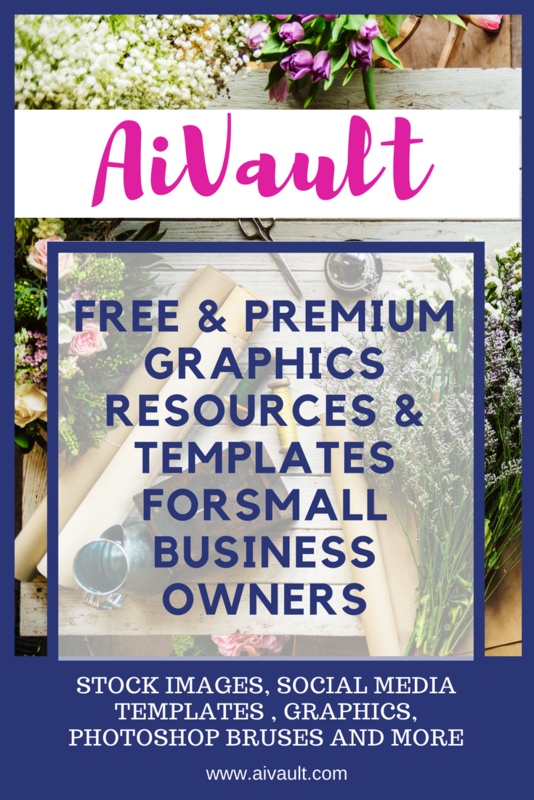 Why I loved this community and subscription is that it has all the bits and bolts that you need to learn in order to run a business online. In the past I have been a part of Various subscriptions and since my focus had been entirely on selling products instead on sales, those subscriptions were not helping me much. Although this subscription is also not focused entirely for sellers who are into creating and selling products but this is the best place you can know it all and implement into your business. Being a member I can do have a special offer if someone else is interested you can signup using my link HERE and get $10 off for the first month and try it out yourself. Successfully increased sales of Etsy using a few apps and tools. I was successful in finding a go to business tools usage plan and have it streamlined. Nailing it and found out the best combination that fit my need. The first app in this list is Planoly for instagram, FriendsPlusMe for sharing my content to Google plus communities, Etsy Marketing Tool to autoschedule to Etsy ( get a 14 day free trial if you use this link) , Tailwind (14 day trial if you use this link to signup) to Schedule to pinterest and last but not the least a little script iMacros for Chrome to automate tasks. I will try to write a detail on all of these tools and share my blue print with you soon. Business Management Tools that I am loving ! Choose the right Hosting for your WordPress Blog! Your No.1 most important step to be an independent Blogger! Use my favorite Email Marketing Service to build a community of raving fans + potential customers with ConvertKit! 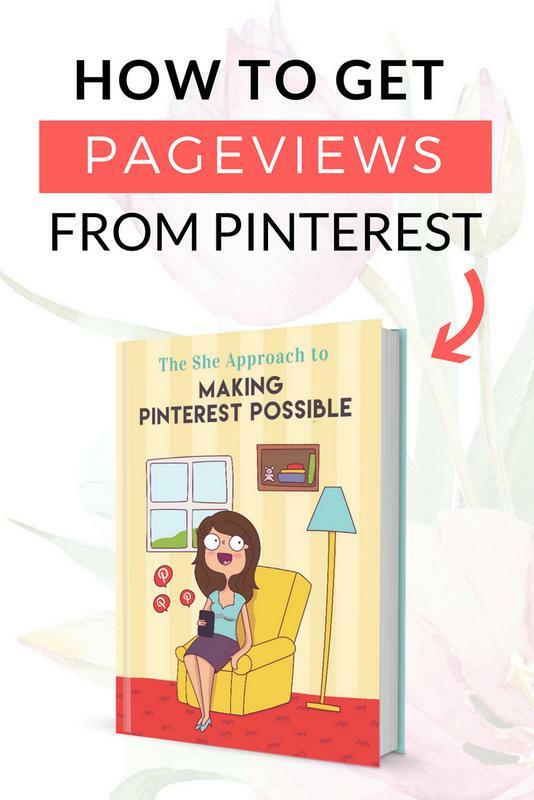 My favorite Pinterest Scheduler “Tailwind” is making all the difference when it comes to skyrocketing your Blog Traffic!